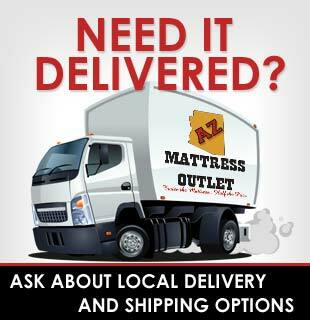 At AZ MATTRESS OUTLET we carry tons of options to help you find the mattress that will help you get the best nights sleep possible. With every Major Brand Name in stock at discount and sale prices you not only get the bed you want but you get it at a closeout price. Lots of new beds are always coming on the market and here is some information about the Gel Series by Sealy. 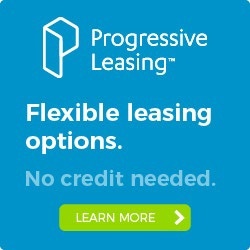 Call Today to see which models we have in stock and ready for same day delivery. For over 60 years, Sealy Posturepedic has delivered the comfort you want and the support you can trust. With the all-new Gel Series, you simply get more of both. Gel Memory Foam has the ability to conform to your unique body shape and weight while helping to promote a cool sleeping environment. The patented Apex innerspring is an innovative, 2-stage coil design, which is softer at the top for comfort and firmer underneath, providing the support we’re famous for. Each coil is also individually encased to minimize motion transfer, so when you move, your partner doesn’t have to. Select Gel Series models feature the Posturepedic Classic DS Coil, which is also a 2-stage design for soft conformance at the surface and deep-down support underneath. Both coils are made of super strong, super-light titanium alloy springs, so you can count on every Gel Series mattress to deliver the same comfort and support for years to come. Sealy Posturepedic mattresses feature the exclusive CoreSupport Center, which provides additional support where you need it most. The center third of the mattress (the area that holds the heaviest part of your body) is power-packed to maximize support and enhance durability for the life of the mattress. The new SolidEdge HD System gives you a solid seating edge so you can use the full surface of the bed without rolling off the side of the bed. With an improved design to enhance side-to-side stability, it increases usable sleeping space. Now you can stretch to the edge for longer, uninterrupted sleep.